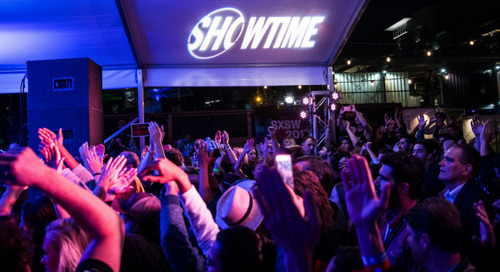 As SXSW winds down, the gravity of it all begins to sink in. Whether you’ve been here for just one day, or the entire week, there are always speakers you wish you had seen and session you’re sad you missed. That’s where Evernote comes in. We’ve attended over 50 sessions across the Workplace, Intelligent Future, and Brands & Marketing tracks, capturing content and providing free professional-quality notes. Over the course of the week, we’ve covered speakers from companies such as Facebook, Google, Airbnb, The Wing, Cisco, Pandora and more. You can get your hands on content from sessions covering the likes of cryptocurrencies, AI in the workplace, innovation and company policy, the future of CSR, inclusion in tech, self-driving cars, and so much more. Knowing that everyone captures content in different ways, we’ve included words, photos, session slides and PDFs, all to ensure that you’re able to obtain the full SXSW experience and walk away with rich content, key takeaways, and new knowledge. Check out the full list of sessions we’ve covered and be sure to follow us on Twitter and Instagram for a behind-the-scenes look at Evernote at SXSW. The post Couldn’t Make it to Everything? 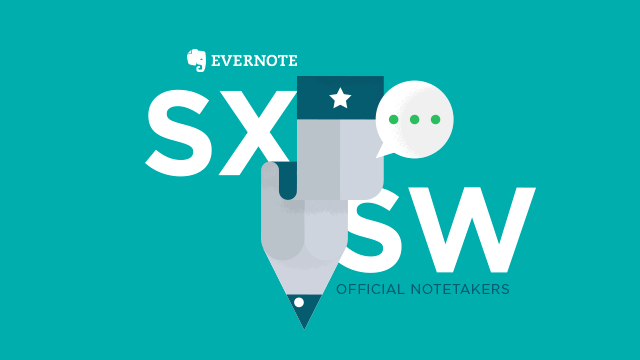 Evernote Has Your Back appeared first on SXSW. 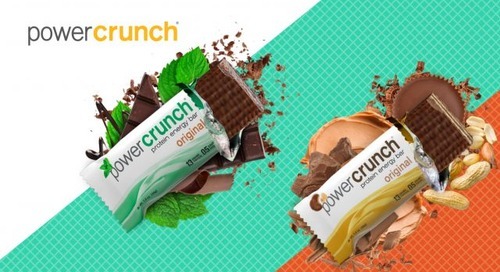 Power Up with Power Crunch at SXSW!